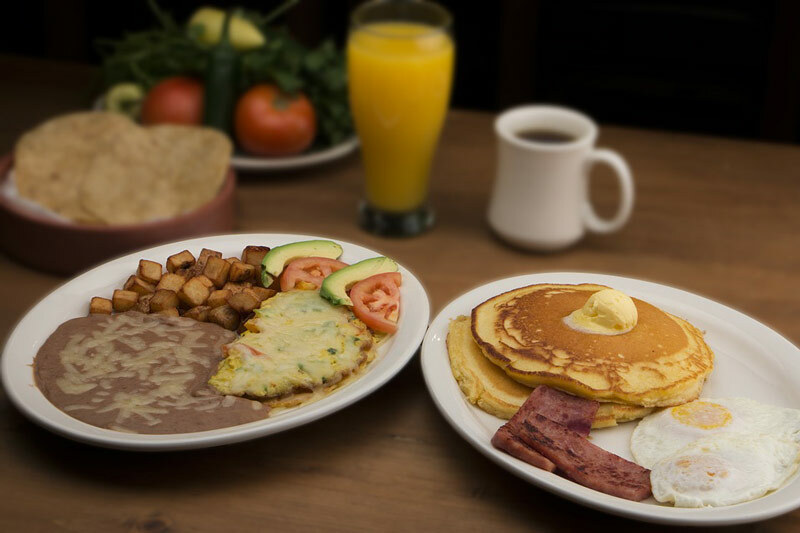 Since breakfast is the most important meal of the day, we are glad to offer you a large buffet presenting a wide variety of breakfast foods. 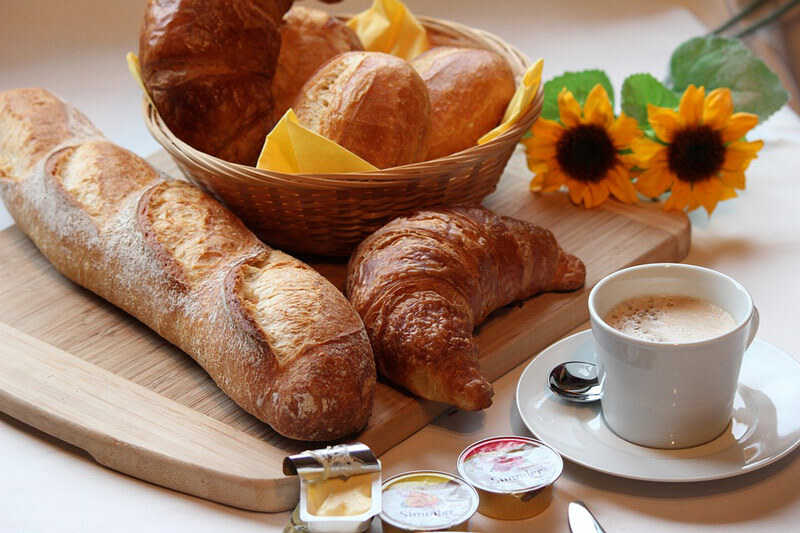 Enjoy fresh bread rolls, toast, diverse sorts of fresh bread from the region, musli cereal, fresh fruits, and a huge selection of cheeses , cold cut meats, jams and marmelades, and so much more! A highlight is the Live-Cooking-Station where fresh egg dishes are prepared for you. With an aromatic cup of coffee or cappuccino, and fresh-squeezed orange juice served by our friendly personal, your day will certainly get off to a good start.